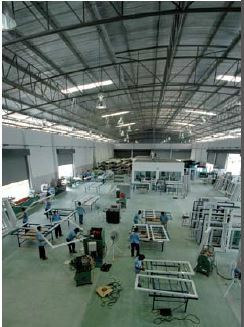 ARC Component Manufacturing Rayong Co., Ltd. is one of Thailand’s leading high-end uPVC windows and doors specialists. ARC Component Manufacturing is owned and operated by a team of quality-minded German specialists. Our main partner for uPVC profiles is VEKA and for hardware ROTO, GU, Sigenia, Dr. Hahn, all from Germany and known worldwide for quality and longevity. Our products are manufactured at our facility in Chonburi, following strict quality guidelines. Certifications of our uPVC profiles include PN-EN 12608, Class A, ISO 9001, UV-resistant, and the RAL quality mark. We operate in all regions of Thailand. Our manufacturing facility is located in the Chonburi and our satisfied customers are found in all regions of Thailand, including Chonburi, Rayong, Bangkok, Hua Hin, Chiang Mai, the North and North East, as well as Phuket. Windows and doors play a vital role in the insulation of your home. Quality windows help conserving energy. Aluminium and wood windows with single glazing are poor insulators. You can save up to 50% of energy by replacing them with state-of-the art VEKA uPVC windows. uPVC windows, with high technological standards and inherent properties, offer superior insulation values. 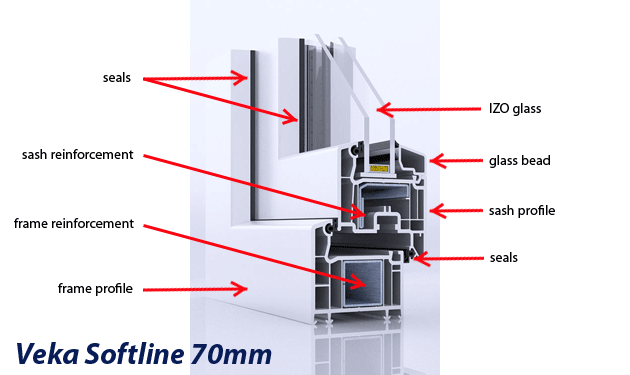 VEKA uPVC profiles have multi chambers technology. As a result, VEKA windows and doors keep air-conditioned cool air inside. As a manufacturer of uPVC windows and doors in Thailand, we understand the local conditions and offer products, advice, and support ideally suited for the local conditions. Let our experience guide you. We help you choose ideal windows and doors for your home or business. We manufacture all of our products in Thailand, using only German quality components and standards. Our team of experts installs your new doors and windows professionally to ensure your satisfaction. We are only a phone call away should you need your windows and doors repaired or serviced. There are days when you want to spend some quality time at home or have an important meeting in your office, but noise from the outside promises to ruin your plans. By selecting the right product, you will not only keep noise out, but cool air in. Our casement products are the best possible solution to achieve this. All our windows are double or triple glazed. 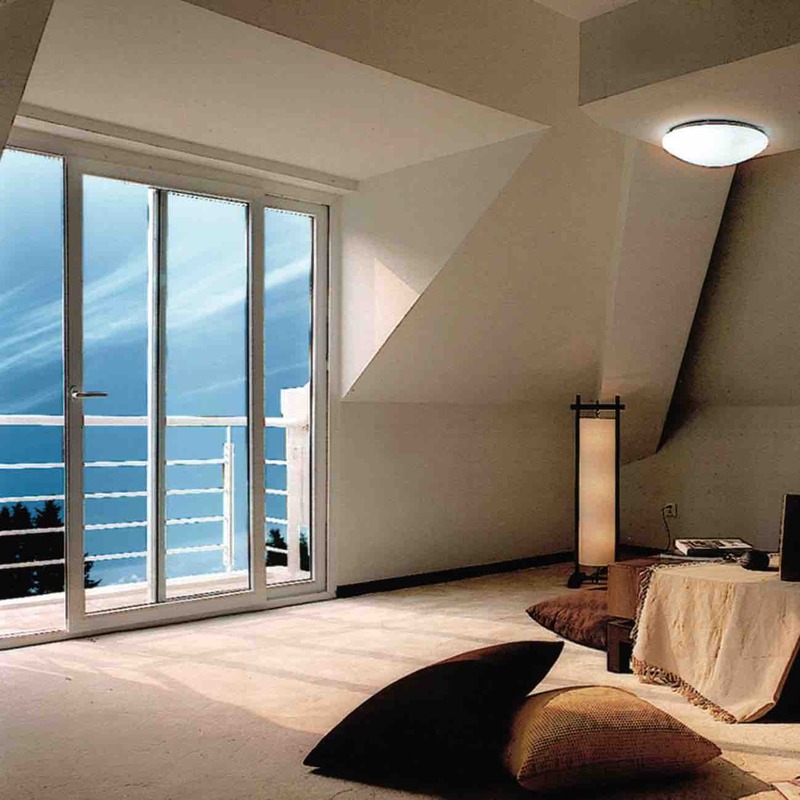 Our range of products include windows that tilt and turn for best results. Let us help you choose the appropriate windows and doors for your situation and start feeling more comfortable in your home or business.